Driven The Event - Complimentary Ticket! Enter your information below to begin your application. Apply now to get amplified! Send in your application for complimentary admission to the event where your business can finally be seen! This is the only event of it's kind where overnight a business owner can go from WHO? to WOW! Driven The Event is the only business event where the attendees have the chance become the experts. We created this application to uncover hidden gems, great ideas, and personal brands that deserve to be seen. The application process is designed to weed out people who aren't willing to live big, dream big, and play big. She started Driven Inc. from a spare room in a crowded apartment and in just a few years grew the company to serve thousands of clients, bring in millions of dollars each year, and craft high-profile, industry leading events. Suzanne lives with her family in Chapel Hill, North Carolina. 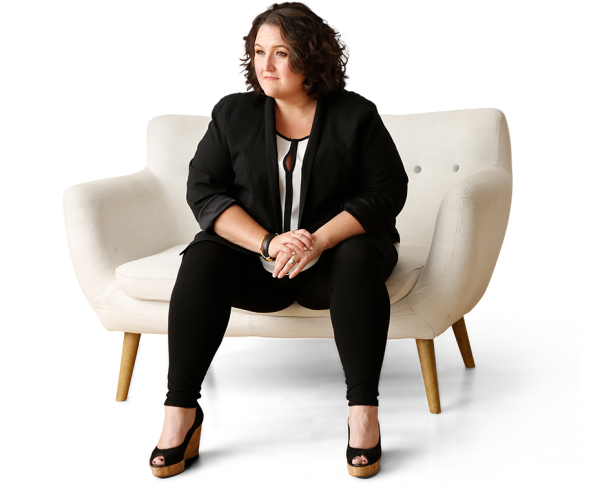 Suzanne Evans, owner and founder of Driven Inc., is the “tell-it-like-is”, no-fluff boss of business building. If you’re tired of struggling on sales calls day after day. If you’re ready to stop playing small and finally be seen. If you feel like the world’s best kept secret.